The Book of Ezra explains, among many things, how God stirs the hearts of men to do His will. In this book we do not find the Lord speaks directly to His people. We find an allegiance to His word and that His word precedes the actions in this book. God equips us to take the land. When we arrive God promises battles to evict the squatters, but we will have victory. It weakens us, just like it weakened Israel to join with the uncleanness of God’s enemies. In our dispensation this is relevant because of how we relax God’s word with our interpretations, opinions and personal truths. We build our own doctrines, and attempt to prove them out of context with parts of Scripture. Yet we know in our hearts that to love God and marry his enemy makes us His enemy. It makes us a defector of divine covenant. 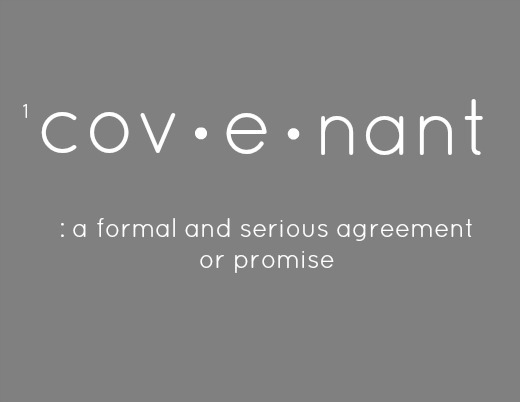 THE POINT: Love the covenant more than the strength of our souls’ reach. In the end, these men — some priests, Levites and singers before the Lord — made an oath to put away their foreign wives and children. They walked. They created illegitimate bonds with God’s enemies and in the end, when they chose God again, they had to separate. OUCH. Some things are avoidable, Beloved. In this 8th month on our western calendar, we hear a chorus of declarations about “new beginnings.” Please note that new beginnings are possible only when we put away what is necessary for the exchange – the old for the new, the false for the authentic, the attachment for the divine connection. Do what is necessary, Royal Ones, and walk away if you’ve mired your heart to God’s enemy.